Everyone at 88 Wareham receives a VIP space. Boston is a growing city, in fact grew about 6% between the years 2010 and 2017. Boston is a strong community - one with driven attitudes, clear goals, and open arms. So, how does Boston accommodate to this growing population? I mean, how many times could we possibly circle the block on the hunt for an open parking spot? And, not to mention, as soon as we think we see one, Stuart Little’s vehicle surprises us and here we are once again circling the block. Parking structures are no better – the tight spaces, endless ramps, outrageous hourly costs. The purpose in developing automatic parking is to avoid the constant search for spots and it even reduces the opportunity of car damage, including theft. This technological advancement has become an uprising development being introduced in many cities around the world. Imagine being able to pull into your condominium building, driving your car onto a steel pallet, shutting off the engine, stepping outside your vehicle to the well-lit vestibule and an oversized door closes as your car is whisked away and parked by the 5BY2 automated parking system coming soon to 88Wareham. With smaller building garage volume, more new developments are installing automatic parking systems. Automatic parking provides convenience, protection, and security for your vehicle. It requires less garage space, doubles the parking spaces, and is better for the environment. Automated parking systems are touted as being considerably safer and certainly more secure. The automated systems remove driving and pedestrians from the parking area, which entails, no more dark dimly lit basements. In addition, no driving also means no car damage or possibility of a stolen cars and/or theft. 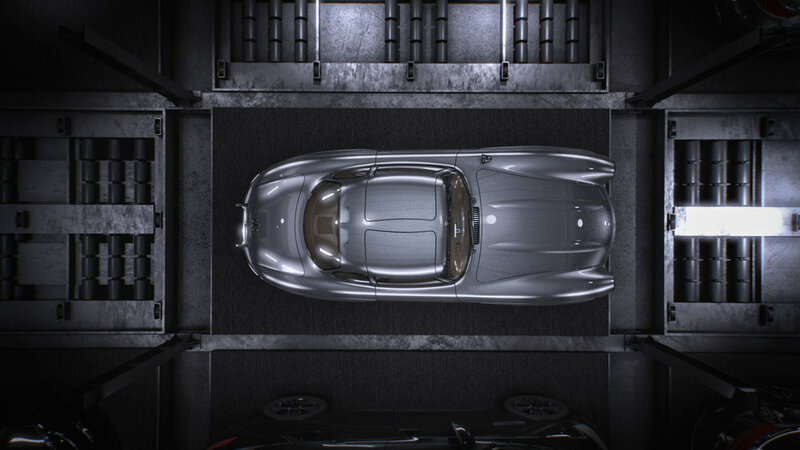 With the 5BY2, your car rests in its very own vault while it’s being parked and even when it’s being retrieved. There is zero probability of your car being dinged by the adjacent car door and no theft or vandalism could potentially occur because only cars are granted access to the garage. As mentioned previously, this system increases the amount of parking spaces in a garage and is considerably better for the environment. In fact, up to 85% fewer CO2 emissions are released into the atmosphere through the elimination of car idling. The 5BY2, in addition, has an app so you can retrieve your car from the comfort of your home; it’s like having your very own valet in your back pocket!